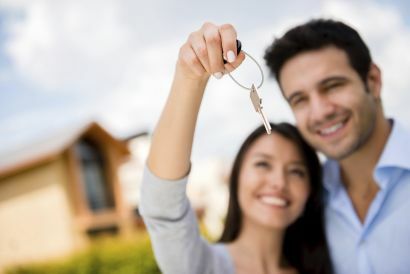 Pete Whan and Associates Inc.
Pete Whan is the only person we'd want to handle our real estate needs. He and his team provide us with professionalism as well as friendship. 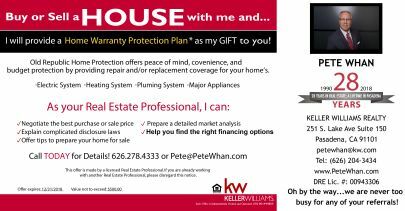 Buy or Sell a Home with me and I will provide the Home Warranty. I scream, you scream, we all scream for ice cream! We had a screaming good time! Thank you for joining us on National Ice Cream Day!